Capelli Cap 28 WA - An ideal small motor yacht for cruising around the secluded bays of the Balearic Islands with an open layout. 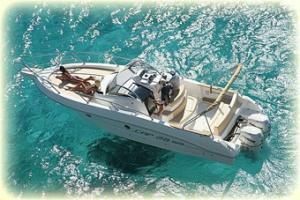 Perfect for a family holiday or day charter. 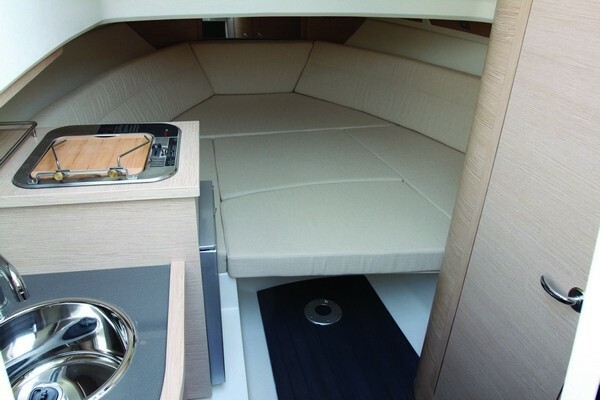 Designed to offer maximum comfort onboard, Capelliâ€™s Cap 28 is easy to handle and spacious. Fully equipped with all the extras you need so that your only concern is to enjoy the pleasures of sailing. 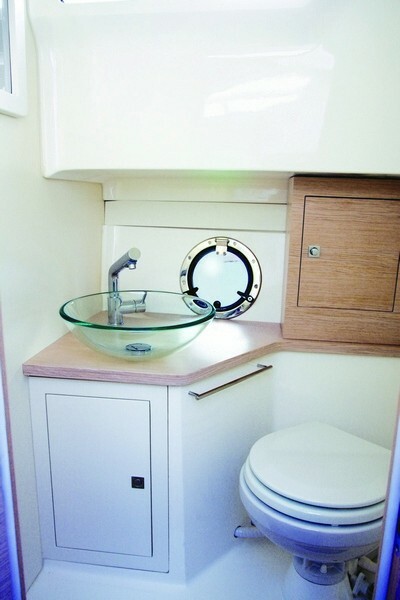 The cabin maximizes the use of the internal space, it has a bathroom and two double beds. 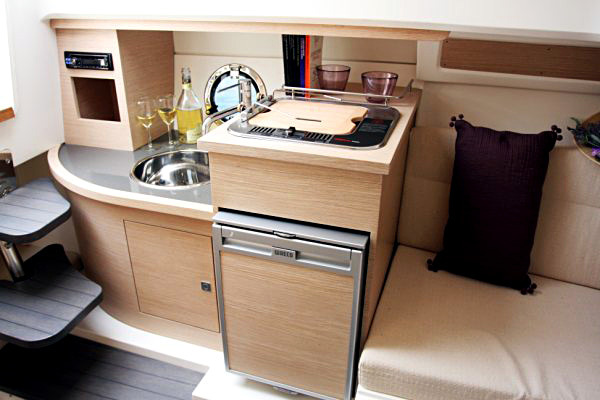 Complete with a cooking area with kitchen sink and a 48 lt refrigerator. The cabin has separated toilet room. It can be skippered by holders of an ICC Licence (Intl Certificate of Competence) or superior.